Healthcare IT News reports that "At least 5 percent of organizations attesting for Meaningful Use will undergo a CMS audit, with half of those subject to a pre-payment audit." An Iatric Systems Mock Audit can help you make sure your systems and records are ready so you can reduce the cost, the effort, and the worry associated with preparing for a CMS Meaningful Use audit. Tap into our Meaningful Use knowledge to stay on top of recent CMS changes, and uncover areas where your organization is falling behind in MU measures. 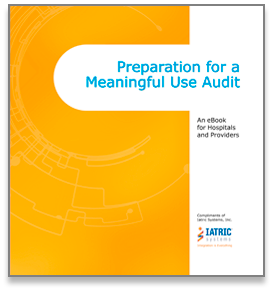 Don't wait until you face a Meaningful Use audit to discover gaps in your MU attestation. 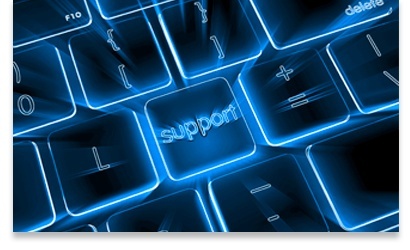 Stay on track with your other, pressing IT initiatives by bringing in Meaninful Use support. Learn how to prepare for the audit process and know you'll be ready when you're audited. An initial onsite visit to meet your team, interview your staff, and collect documentation. An in-depth review of your overall method and approach for preparing documentation of Meaningful Use audit compliance. 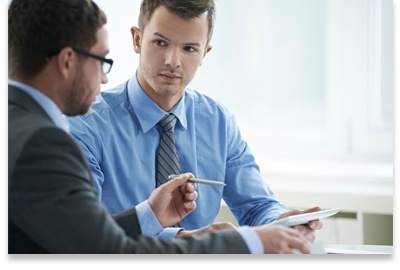 Interviews with your key Meaningful Use stakeholders to get a comprehensive tracking picture. Assessment of the current state of your data and systems in relation to Meaningful use Objectives and Requirements. 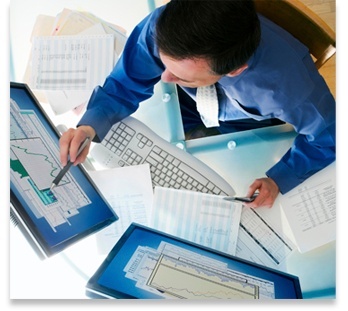 Provides a baseline measurement against Meaningful Use requirements and documentation of compliance for each objective.